I love bubble tea. 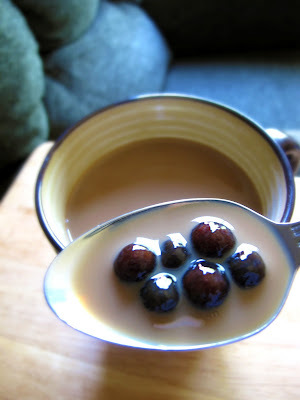 Little tapioca balls at the bottom of a delicious milk tea. I started off loving smoothies and then moved to the more mature black and green teas with milk and sugar. I especially love putting coffee jelly in there. I usually go to my favorite place in Atlanta and get all this for $2.50. But it's so far away from my house now! So when I was craving her chai and she wasn't there, I decided to try out my own version. I AM Indian after all. I didn't really know the ratios but basically, I stole her Assam tea bags, and boiled them, and then added random amounts of cardomom, ginger, cloves, and cinnamon till it smelled delicious and let it brew for a long long time. Then I made bubbles, which are easy, and available at most Asian supermarkets, or online ! And you end up with spiced chai and bubbles! It's wonderful, especially when you're sick or have a sore throat. I love the fusion of the Asian cultures. 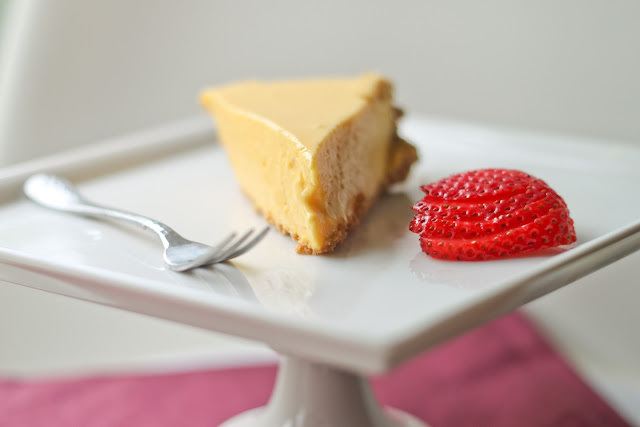 The aromas of masala chai are enough to make me dizzy with happiness, and finding chewy bubbles in each spoonful is the ultimate comfort food. Don't knock it till you try it!